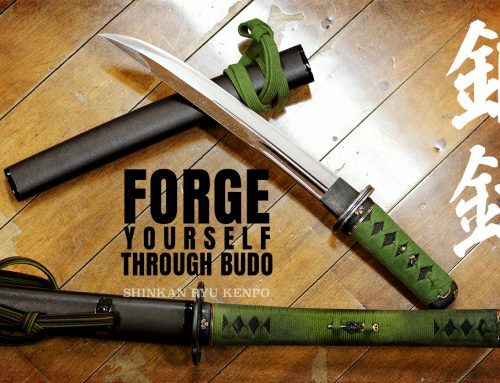 Home/Bujutsu/Are Combat Skill & Martial Art The Same? Why make the distinction between martial art and combat skill? I believe that combat skills require a different paradigm of training than that of a martial art. 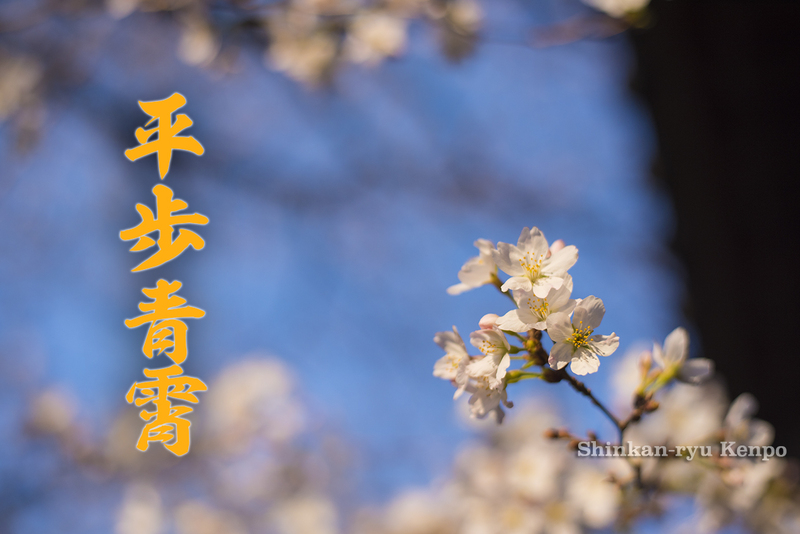 Martial arts like many of those in Japan are tasked with keeping the tradition and history of their respective art alive. It is not based around actually fighting and almost no-holds-barred competition. It hasn't been that way since the Sixteenth century. When we mention martial arts we think of fighting. People even argue that something like Aikido is not a martial art. There are people that want to talk about fighting and combat when they talk about martial arts. I think it is conflating two different ideas. I get a quite a few comments on demonstrations and videos of classical Japanese kenjutsu or jujutsu that say roughly the same thing; "If you moved like that you couldn't fight for real, this is a b.s. martial art!" Well, that is quite obvious if you moved slowly all the time you wouldn't be able to do much unless you were attacked by a Hollywood slow-motion effect. I am not sure that I have never met a koryu sensei in Japan thinking they are teaching self-defense or combat skills relevant to the life we live today. Combat skills are different than martial arts. I see traditional martial arts with an emphasis on learning the technique as it was handed down. These are antiquated systems not meant for any kind of self-defense in this day and age. Are there koryu schools touting what they are doing as self-defense? I have not seen any. The art itself is not molded of just the techniques but the teacher as well. You could certainly have good techniques, but the teacher in charge of those techniques has a different mindset than the creator and changes them. For better or worse depending on your wishes. When you train for self-defense you are training for the sudden outbreak of severe violence. 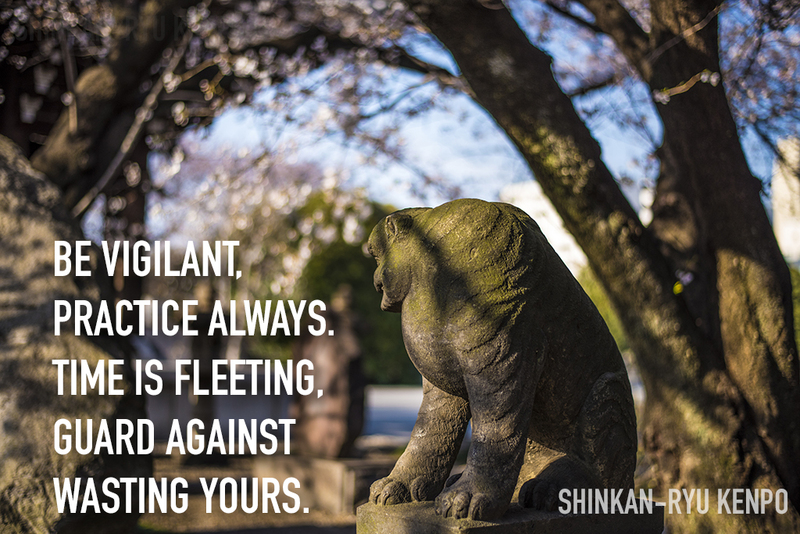 You could be training in, say Judo or Jujutsu very diligently. That doesn't mean you are training in self-defense. A wrist lock or kansetsu waza can, of course, be used in a life-threatening situation. However, if you are not training in a life-threatening manner among other things then how can you use that technique during spontaneous violent acts (SVA)? You need to have other psychological aspects of training as well. Completing tasks under duress is not easy to do. Even with training, difficulties do arise. Problem-solving and reactions while dealing with the effects of an adrenaline overload is a big problem. You need to be training diligently to deal with SVA. Combat skill is more on the nose for dealing with, combat. Because SVA is usually mortal combat. The threat is not going to go through any preplanned footwork or hand movements. For many people, including myself, training in a martial art is not about preparing oneself for the ultimate moment of self-defense. Yes, all arts, no matter how seemingly ineffective in a street fight, do contain things such as coordination and cognitive abilities that can assist us in dangerous situations. Someone training well at kendo or judo can gain good judgment reading peoples movements, for example. This is a good skill, but not the most important part of training for true self-defense. People seem to view the idea that their beloved Aikido or Karate, for example, is or has elements of real self-defense training. 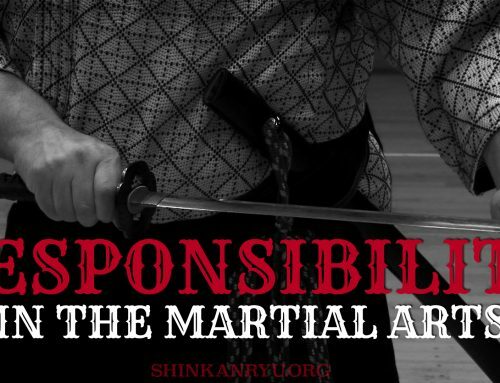 It is as if all these martial arts are a waste of time if you aren't learning real self-defense, therefore they cling to this idea that of course, it involves self-defense. It is a very improper reactionary thought. There are lots of classes taught with the tagline, Self-defense. That doesn't mean that's what they are. Self-defense is not a 2-hour workshop, either. Lets just burst that bubble now. You need to train deeply for self-defense. I just look to MMA fighting. How well does someone with lots of training hold up to someone intent on pounding them to the ground? It is important not to be under any delusions about our system and training and goals. Threats, physical and mental, come with consequences. The first major problem is the dump of adrenaline. If you are not training seriously to control and understand that then you have lost already. Everyone knows of the Fight or Flight response. It can be a lifesaver. We are given about a minute of super energy to run like the wind or use extra strength to do things like bend iron bars, punch a bear in the nose or lift cars off, trapped kids. Unfortunately, that boost of adrenaline comes with a host of negatives like tunnel vision and cognitive impairment as well as shakey limbs. Ironic, isn't it? I am certainly not saying that all martial arts are useless. I am saying that most of you that might think you are training in self-defense are probably not. There are, of course, those that are, and they understand that I am not talking to them. It's the person out there that is confused about what is an actual martial art and what is a combat skill. I make the distinction between a martial art and a combat skill. At some point in history, for example, one could test their sword drawing technique as a combat skill. Those days are long gone. I, for one, am glad. Unlike a few classical Japanese martial arts zealots who still think they are living in the Edo period. You can be a great athlete training in Aikido or Karate or Judo. However, you are probably not training in actual self-defense. You know what? That is just fine! I get the sense from the many comments I have read that people are very defensive about that. That their whatever-do or jutsu school is real self-defense. I am not here to tell you whether it is or not. 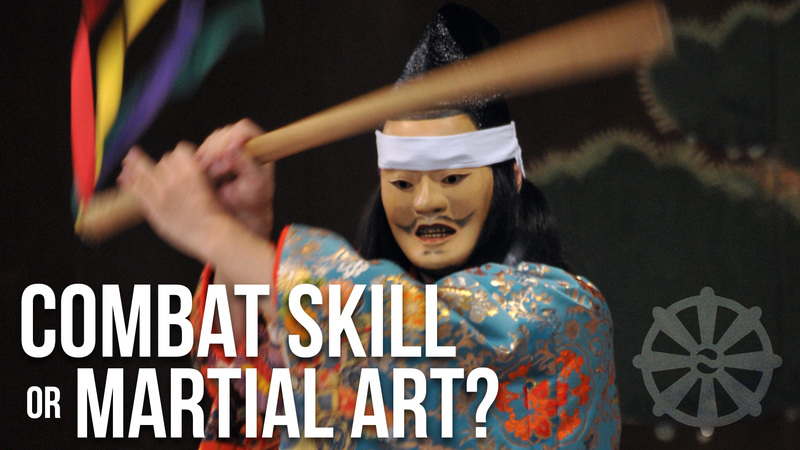 I am here to shed light on the differences between martial arts and combat skills. Martial arts are really not about self-defense in 2018. As I mentioned MMA before I would call that more combat skill than a martial art. One of the top searches for self-defense is Krav-maga. Just training at a krav-maga center or "learning" it does not mean you are learning self-defense. The Wikipedia for Krav-maga says "Krav Maga is a military self-defense and fighting system developed for the Israel Defense Forces". Does this mean every Krav-maga teacher is teaching you at the military level? I doubt it. Is every Krav-maga practitioner learning true self-defense? I doubt that too. Are the majority of people learning it believing they are learning self-defense? I think so. 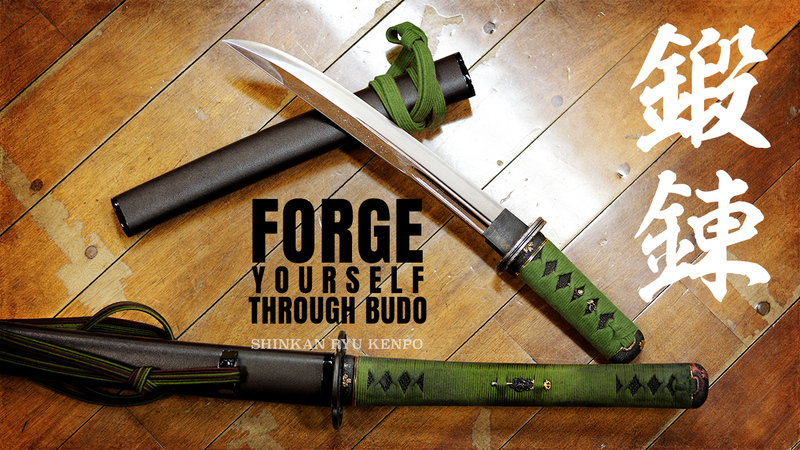 I train in classical swordsmanship arts of Kenjutsu and Iaijutsu. You could very well use a baseball bat in place of a sword. So, in theory, I should be able to thwart a baseball bat attack. However I do not train in modern self-defense, so if the attack was highly aggressive and wild would I be able to handle it? Probably not. Let's be realistic. Should I be training for that? No, I shouldn't. That is not what my art is about. No one training in Kendo is thinking, tonight after practice if I get jumped by some thugs I will just take up a really strong Jodan and scare them away! Well, you just might be thinking that. If you are then please have a deeper conversation with your rationality. This is not to say one shouldn't contemplate the combative aspects of the weapons and techniques in their martial art system. One should understand very well the lethality of the sword for example and the time in which it was created and modified. If you join a martial arts school with the ideas of gaining skills in self-defense then you are wasting your time. You need to be really engaging with another person who is not pulling their punches as the basis for training. You need to be confronting the very real fear of being choked out, or thrown down violently et.etc. The BJJ community has a very good method of weeding out useless techniques and providing a way to use the body to deal with aggression. BJJ is more in line with combat skill than a martial art. There are some schools here and there that are probably trying to make their teachings more useful. The student taking the class, and the teacher developing his classes both need to understand what self-defense is. I argue that combat skill has more to do with that than martial arts. You can gain skills through martial arts training to use in a combat environment such as a military engagement or mugging on the street. If you are training in self-defense then you are training in the very real idea of blood being everywhere. Literal blood, literally everywhere. You are thinking intently about, and living in the sphere of violence as daily life or to understand it for training. You are prepared to go to the edge of it all to protect your life or someone else's. Mostly it is your own that you have to contend with. Without delving into violence then you have not prepared yourself for true self-defense. 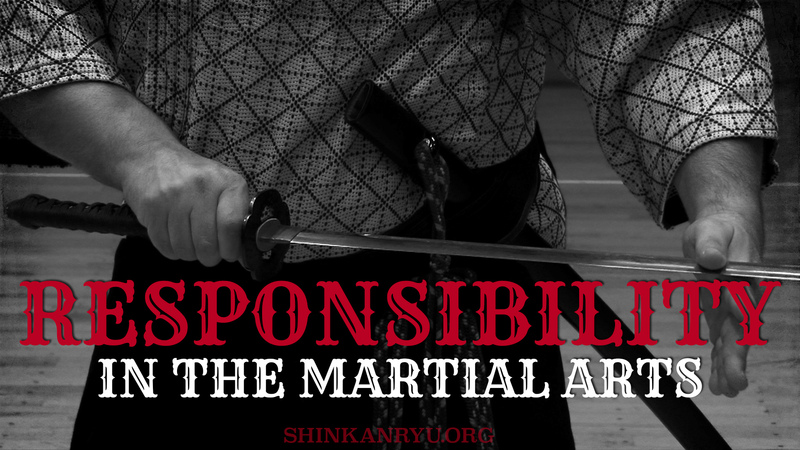 I do not see martial arts as needing to deal with real-world realities. Whether its Jujutsu or kenjutsu. Combat skill is used for fighting. For application in a real fight. A martial art is an art. It is a simulation of antiquated combat. The pursuit of sword combat from the by-gone era is what interests me. Swordsmanship is not a modern combat skill that needs to be studied. It is really not useful in the age of the boom-stick. 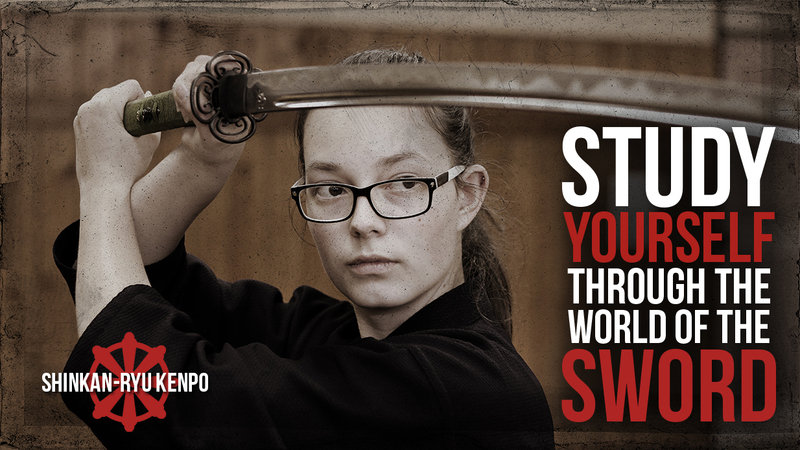 While training with swords it is important to think about the realities of sword combat. One should not, however, think it is a real living combat skill in 2018. We should not be blind about the realities of self-defense. We should see clearly the deep level of violence that needs to be understood and trained in in-order to survive a real attack. Most martial arts that you see are not set up for real self-defense training. Yes, you can gain some mental and physical attributes to help in a violent encounter, but you are not developing all the proper and necessary skills to survive that attack. Some might view this is a splitting hair, semantic, annoying essay. I think its necessary to explain a nuance to the word martial art because many people do not reflectively look at the art and word. 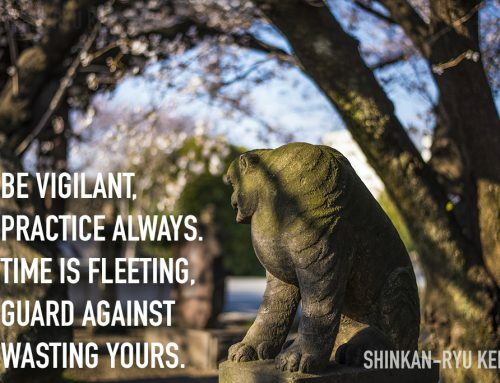 So enjoy your karate, aikido or judo, kendo, iaido, ninjutsu for what it is. Don't defend it for what it is not. Thank you. Hopefully, it was coherent. 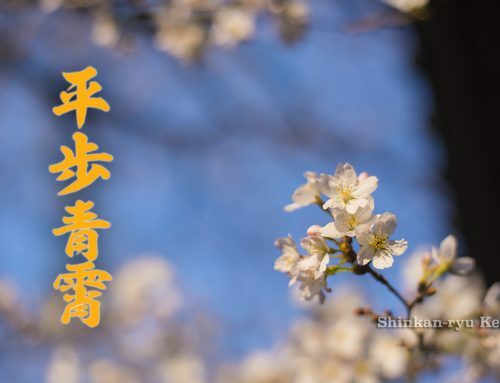 Thank you Steven sensei, your blog was coherent to me. I agree with your thoughts, some people do certainly get very protective of the fact that their style is actually effective or even the best for self-defence/combat scenarios. Yes a lot of those styles particularly traditional Japanese styles might have come from battlefield techniques, but that was a different era and modern styles have also changed/adapted/misinterpreted a lot of those techniques. 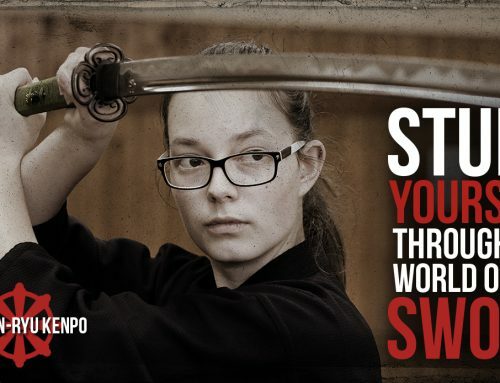 I’ve trained in judo, jujutsu, bujutsu, aikido and karate not because I wanted to become an “unstoppable” warrior but because I had an interest in those Japanese arts/ways and I enjoyed them. As you said the rationale for studying these arts is what gets confused by people or they are marketed that way. Just my two cents to add. Great read. Thank you Sensei.